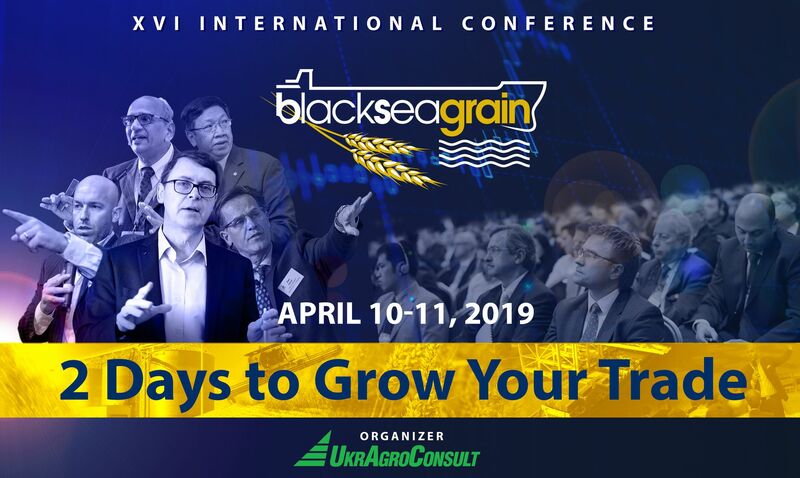 We invite you to join a leading global marketplace and a major meeting point for the top agribusiness community - 16th International Conference “Black Sea Grain -2019”. 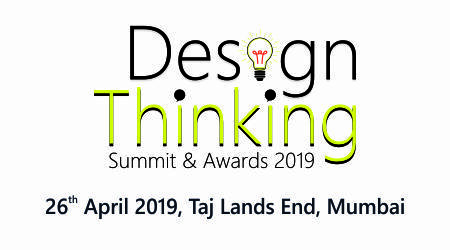 The conference will take place on April 10-11, 2019 in InterContinental hotel, Kyiv, Ukraine. More than 100 agribusiness companies from 25 countries are already on board. Among them are participants from Ukraine, Switzerland, France, Spain, the Netherlands, Germany, UK, Turkey, Romania, Brazil, US, China, India, Nepal and other. •	Era of 2020s: Expecting the world grain supply boom? •	Ukraine: aiming for the new highs? CONFERENCE AGENDA AND DELEGATE LIST ARE AVAILABLE AT THE CONFERENCE WEBSITE. General Sponsor of the Conference - ACTAVA TRADING, Exclusive Exchange Sponsor - CME Group, Official Sponsor – Cerealcom, Lagal Sponsor – AVELLUM. Sponsors - Filhet-Allard Maritime, INTL FCStone.